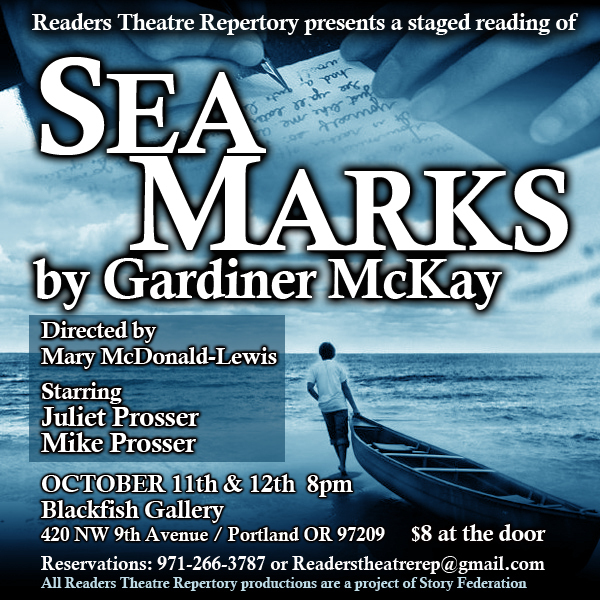 RTR breaks with tradition to tell a slightly longer tale on October 11th and 12th with its production LOVE & LETTERS, featuring Sea Marks, by Gardiner McKay. 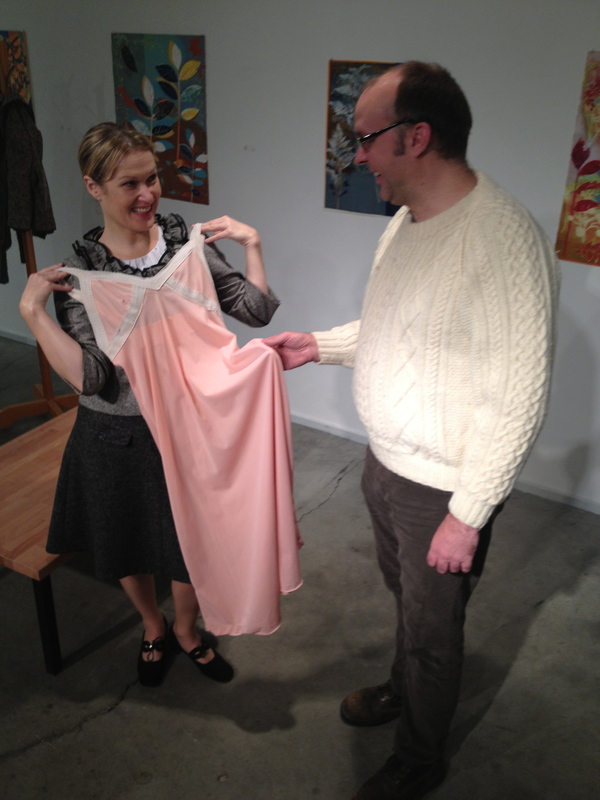 The play is directed by Mary McDonald-Lewis and stars the wife-husband actor team of Juliette Prosser and Mike Prosser. 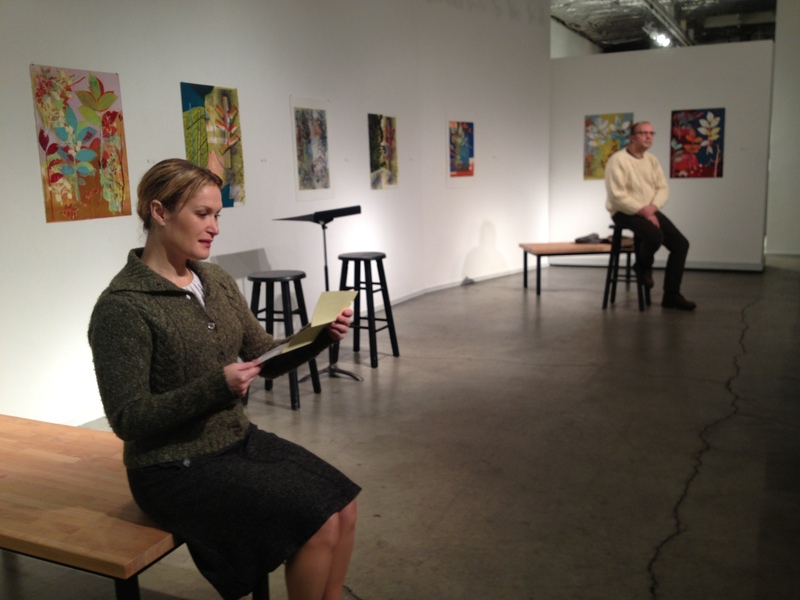 Set in the late 1960s, Sea Marks is a love story told through the mail and careful courtship. It begins when Colm Primrose, a fisherman on one of Ireland’s western islands, decides to write a letter to Timothea Stiles, a woman he saw briefly, once, at a wedding… and from there, at a heartbeat’s pace, it proceeds. 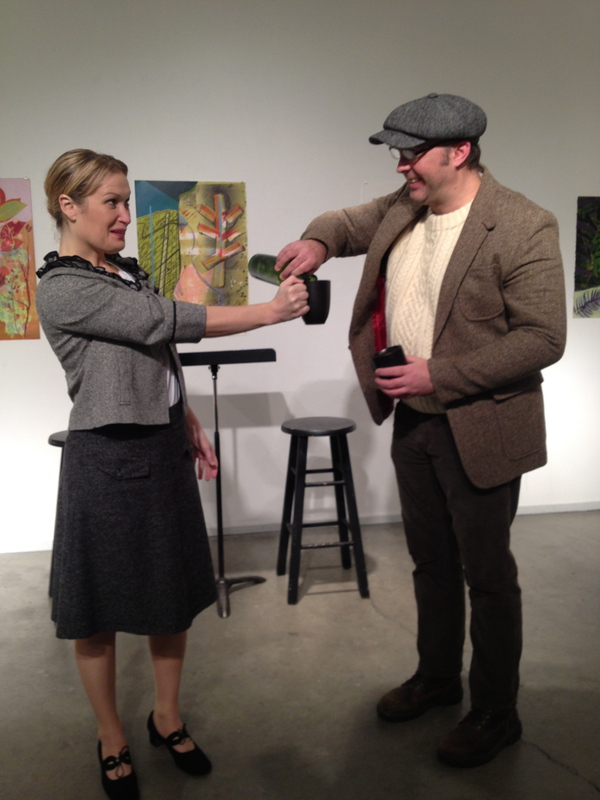 The performers Prosser and Prosser brought the story to RTR as a project they could take on together. “The Welsh Timothea and the Irish Colm are separated by more than the Irish sea,” says McDonald-Lewis. 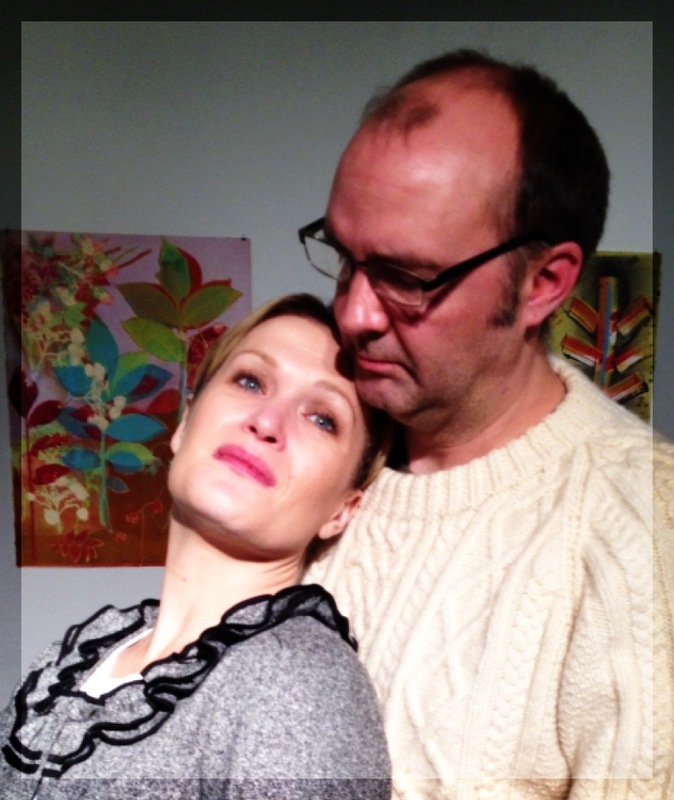 “These are two wounded souls writing their way, letter by letter, from pain and isolation toward redemption… and love.” The director says it’s unusual to present a longer play, but the story and storytellers compelled this departure from its traditional shorter fare.